Co-Challengers are a special group of individuals and businesses who donate matching funds to Old Bill’s. Co-Challenger gifts are not designated for specific nonprofits, but are used to match the community’s donations. 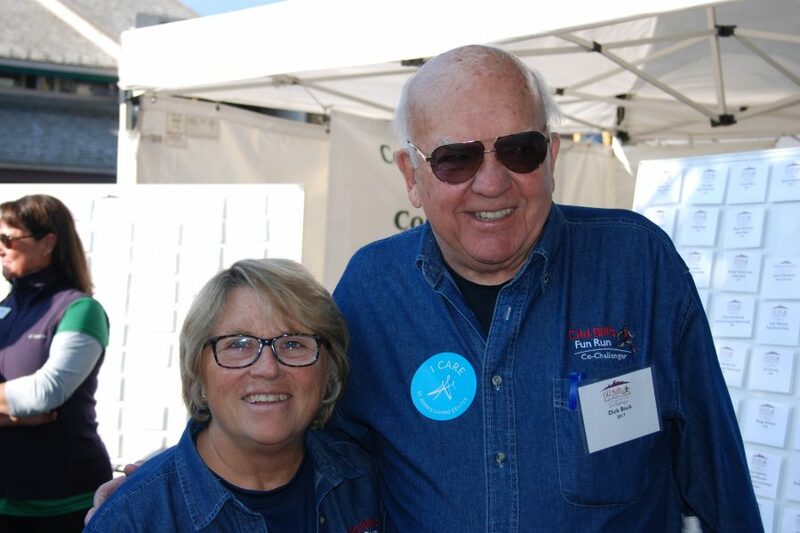 Led by Mr. and Mrs. Old Bill, who donate $500,000 annually, Co-Challengers give at levels of $25,000, $35,000, $50,000, $75,000, $100,000, $150,000 and $250,000. These donations form the match pool, which is divided up to supplement amounts that participating nonprofits raise. Learn more about how to give through Old Bill’s. The generosity of Co-Challengers inspires increased giving from the community and is key to Old Bill’s success. Co-Challengers are community leaders who intrinsically value philanthropy, and help highlight the tremendous work of local nonprofits. Old Bill’s continues to grow with one in three households in Jackson participating! For more information about joining this extraordinary group, contact Katharine Conover. Note: Co-Challengers are recognized in categories based upon the aggregate total of their gifts to the Match and unrestricted contributions that support the Community Foundation’s work. 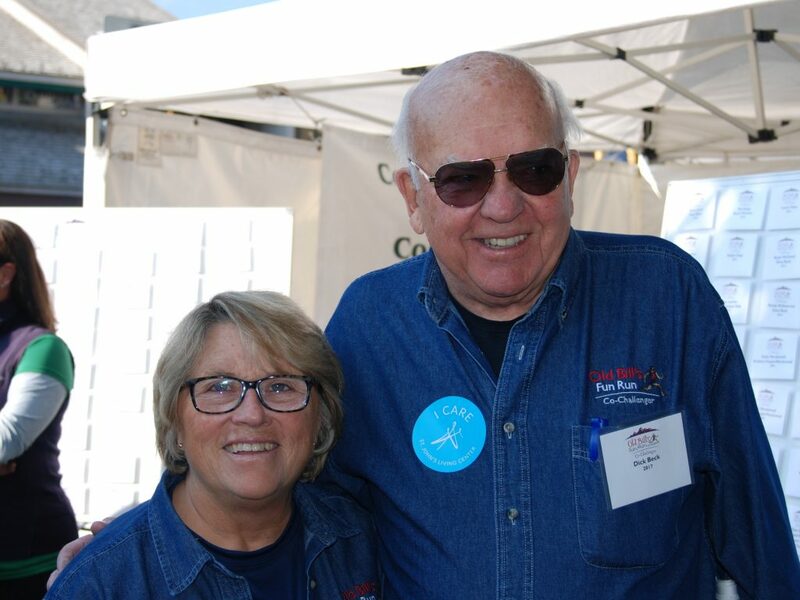 By matching donations to participating nonprofits, Old Bill’s has inspired thousands to invest millions to enrich our valley and transform lives.